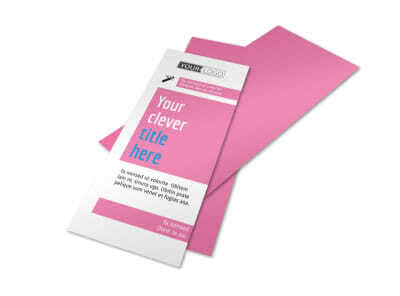 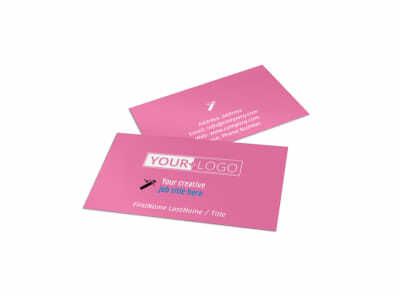 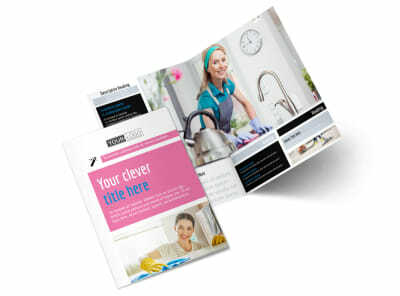 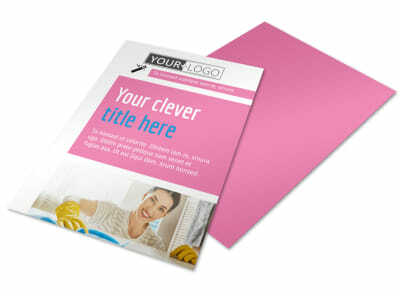 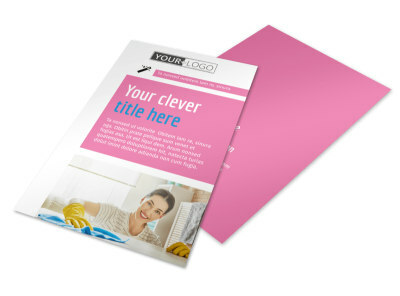 Customize our General Cleaning Postcard Template and more! 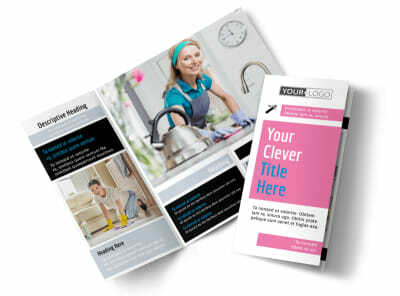 Keep cleaning appointments booked when you advertise your mad vacuuming and sweeping skills using customized general cleaning postcards. 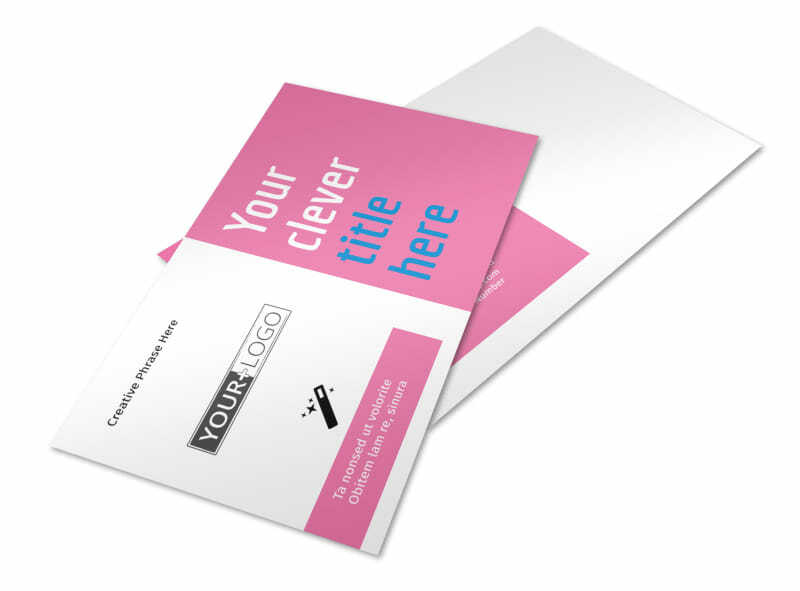 Customize your postcards with photos, text, graphics, and more to drive home your message - whether you're offering discounted rates, an intro special, or a free estimate. 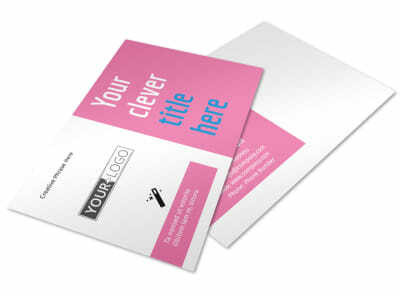 Begin the design process with a few keyboard strokes now.